Real or Fake ETrade Supply? 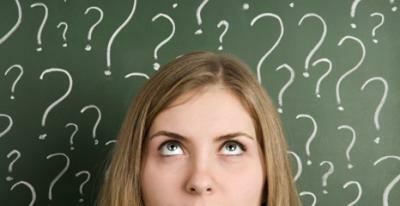 Home » NEWS » Real or Fake ETrade Supply? Dear customers, Thank you for your trust and choosing ETrade Supply. Our company will serve you wholeheartedly. 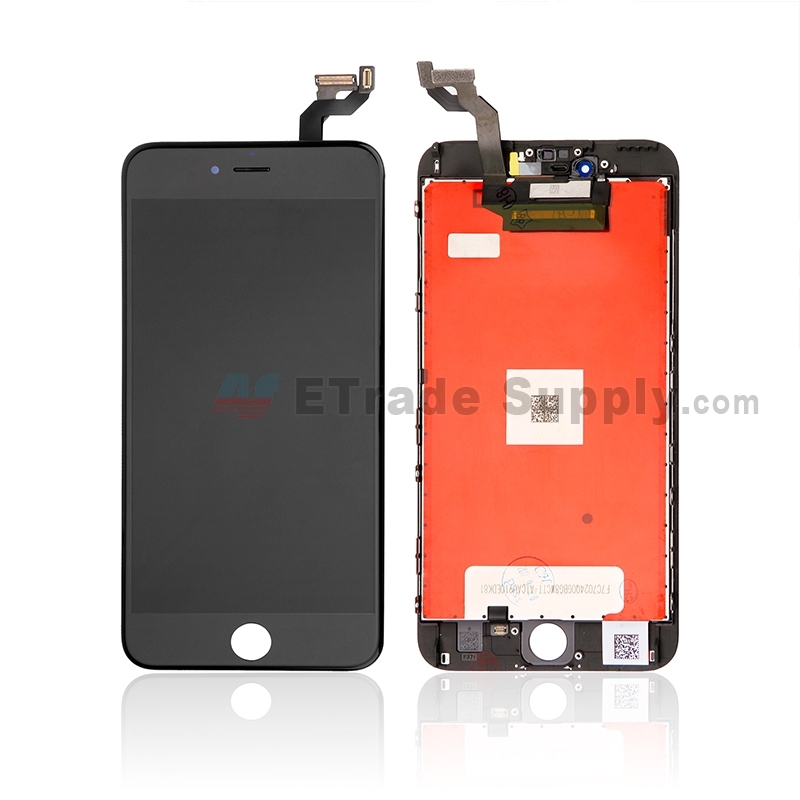 As the top cell phone and tablet spare parts vendor, we will provide you with high-quality products, reasonable prices and excellent customer service. For ten years, ETrade Supply has been adhering to the principle that customer comes first and dedicated to supporting our customers. Your satisfaction is our top priority. 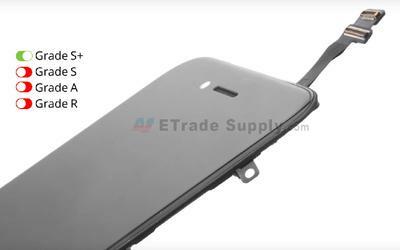 Recently, ETrade Supply received complaints from some customers, who bought items from a company named ETradeSupply Store on Aliexpress. They contacted that ETradeSupply Store customer service for the defective items received, but there was no response. Then the customers contacted us ETrade Supply and sent some shipment documents to us. 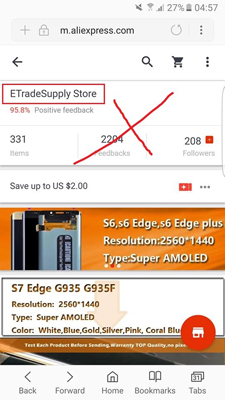 After the double check, we found those items were not bought from ETrade Supply, but from ETradeSupply Store. Here you can see their name is similar to us ETrade Supply. 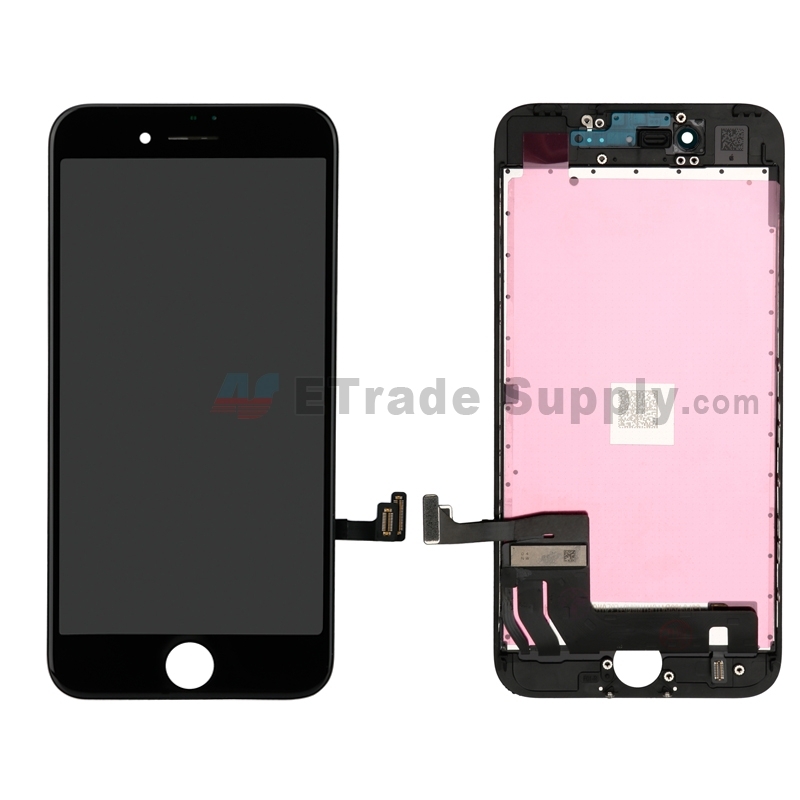 It is because of this that many customers are deceived by ETradeSupply Store. 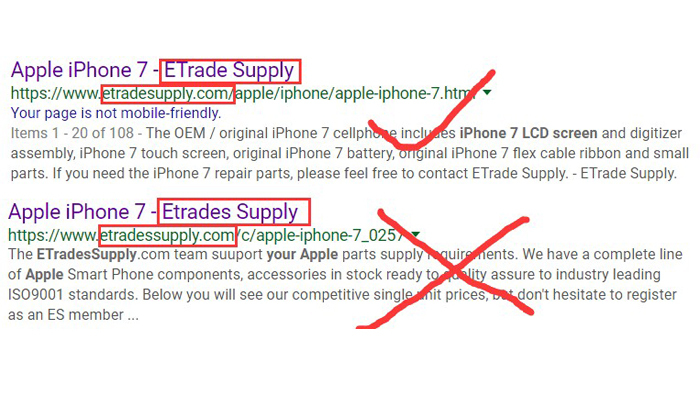 Please kindly remind that our correct company name has only two words (ETrade Supply), and there is a blank space between the two words. Here ETrade Supply solemnly reminds all customers that please confirm that you are reviewing the correct ETrade Supply website before purchasing (www.etradesupply.com). We won’t take any responsibility for products purchased on other websites. Below we will show you how to distinguish the real ETrade Supply and the fake company. 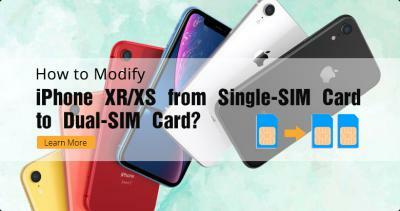 Our company does not run stores on other third-party platforms such as Amazon, eBay, AliExpress, etc. The only online store address of our company is www.etradesupply.com. 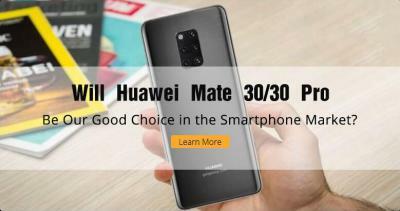 As a well-known mobile phone spare parts supplier, our company has designed a unique shop name and logo to allow customers easy to remember our company. However, some other trading companies copied our shop name and Logo to sell the same products. Please pay more attention when purchasing products. Below are some common counterfeit company names and logos. When you search for products on Google or other search engines, you can only see website links or shop name. 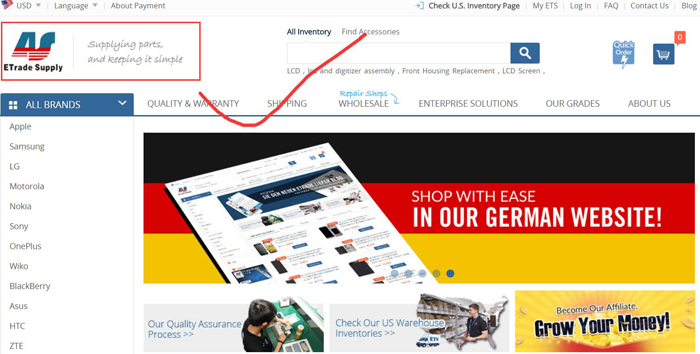 In this case, you should pay attention to distinguish the website domain, because there are some shops who use our etradesupply.com domain name variants to counterfeit us. Since the domain name variants are very similar, you need to be very careful to distinguish them. All of our products will be tested and covered with the ETS seal before shipment. If you find that the product you purchased does not have an ETS stamp, it is counterfeit. To learn more about the ETS seal, please feel free to contact service@etradesupply.com. If you find some shops counterfeit ETS to sell mobile phone repair parts, please let us know. Your action may help other customers to reduce unnecessary losses. Thanks again for your support for ETS.